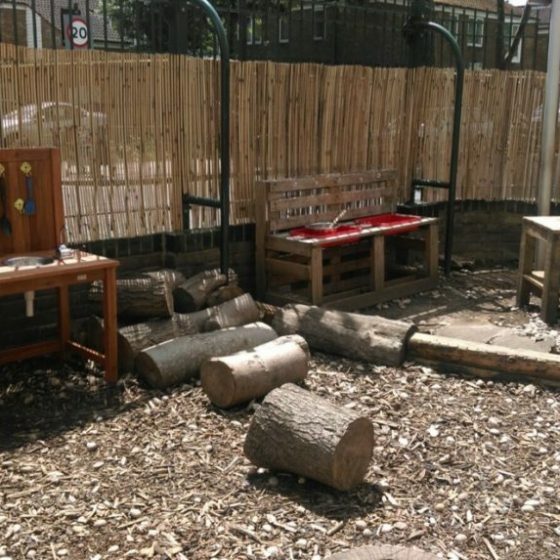 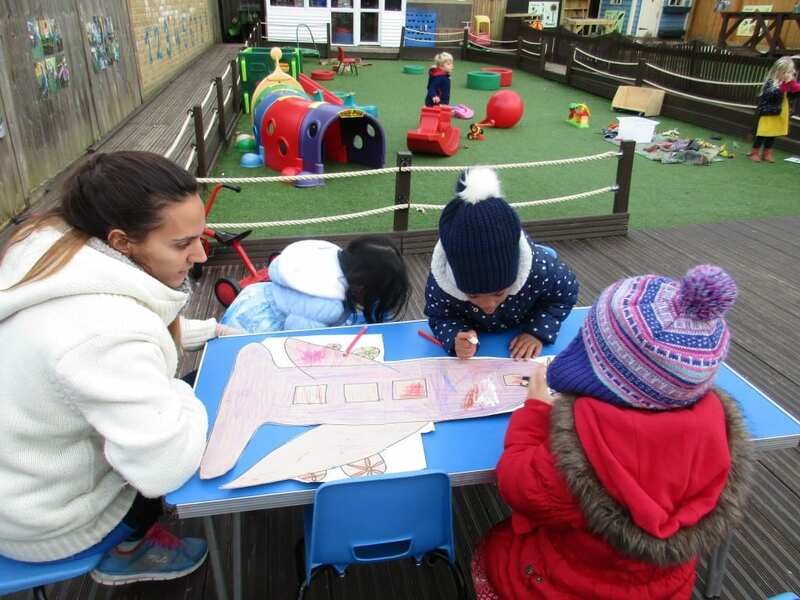 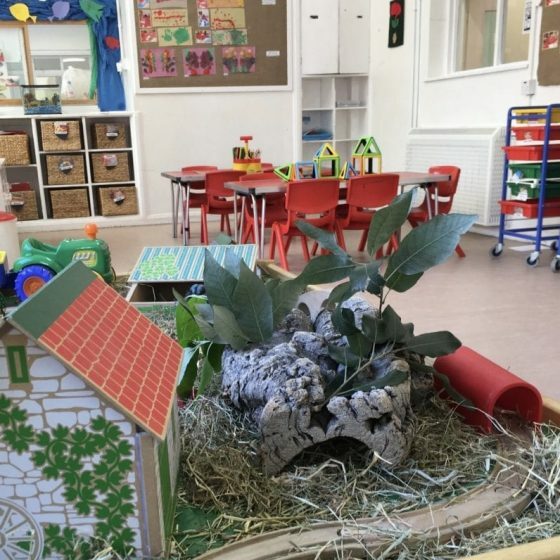 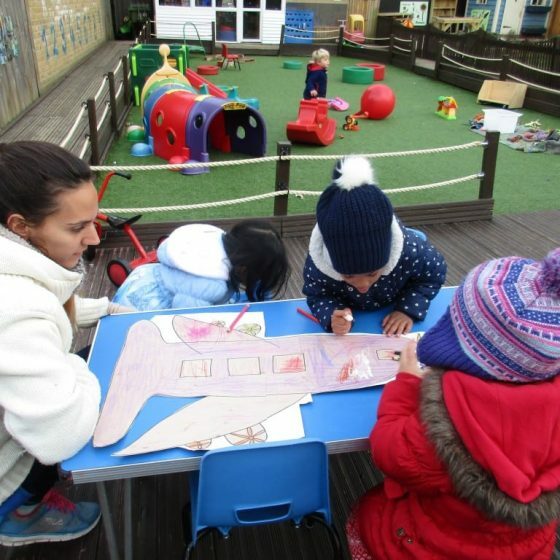 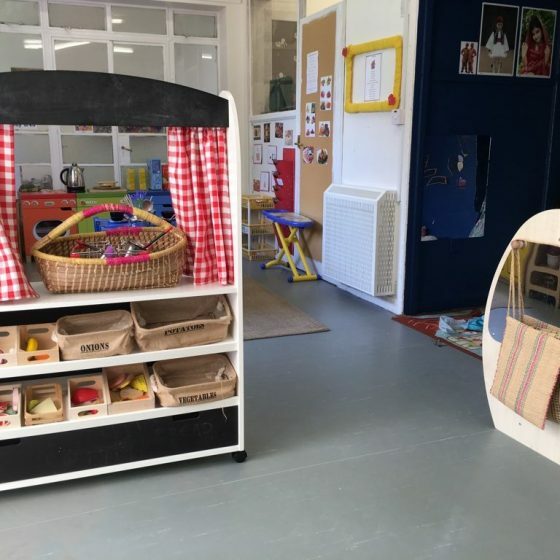 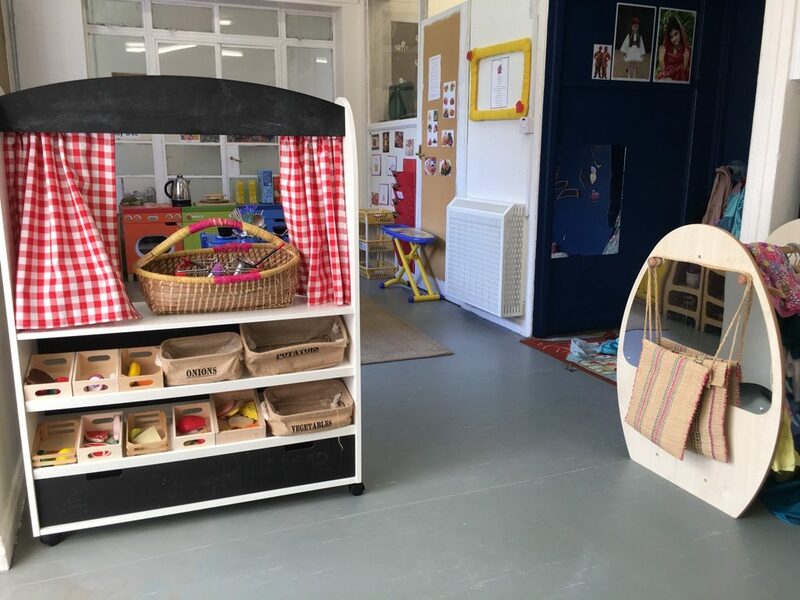 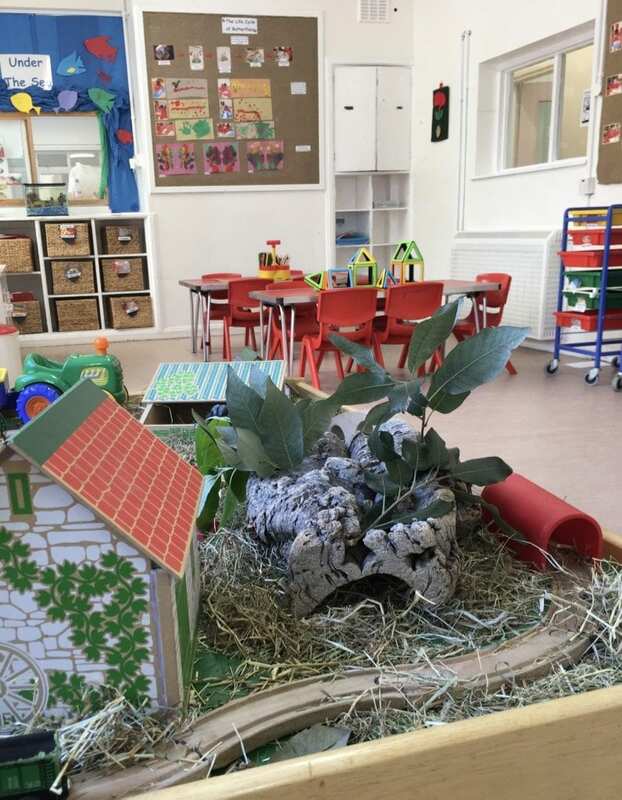 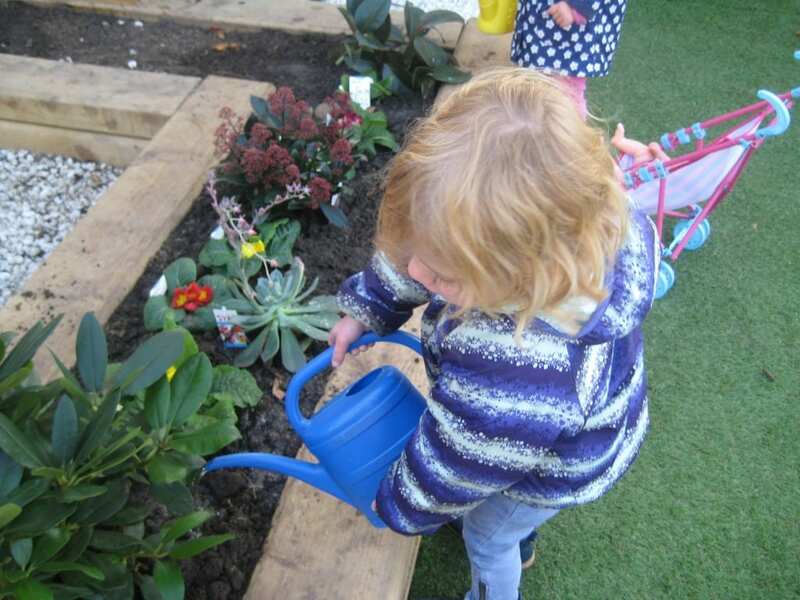 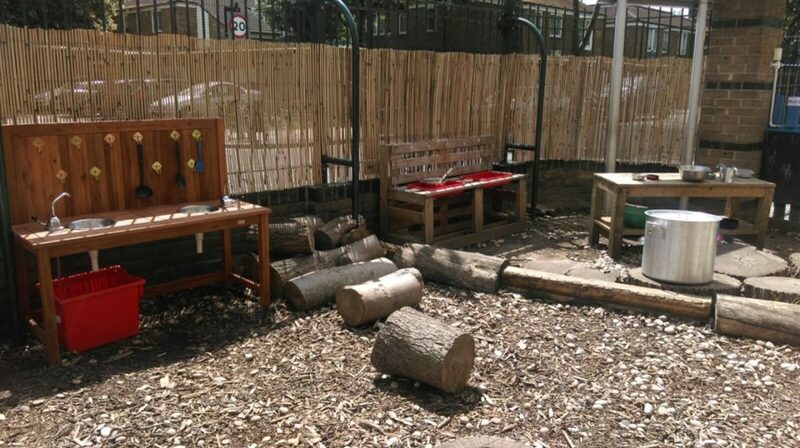 As a leading nursery in Lambeth, South East London, we help your children grow through inspiration, motivation and education. 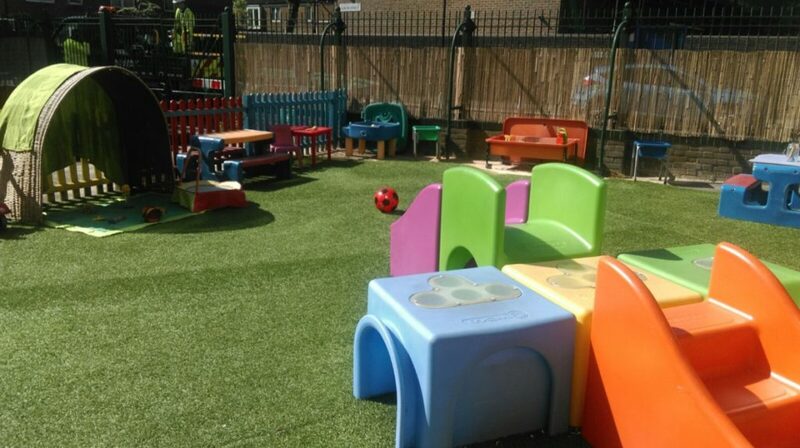 Your child’s education is our utmost priority, so we make sure their environment is stimulating, safe and above all else, fun. 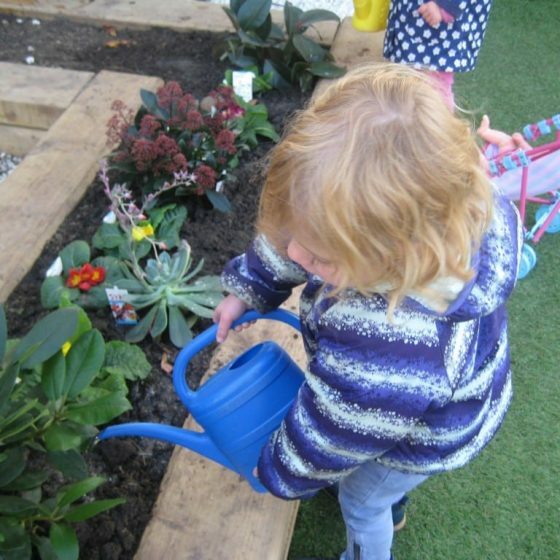 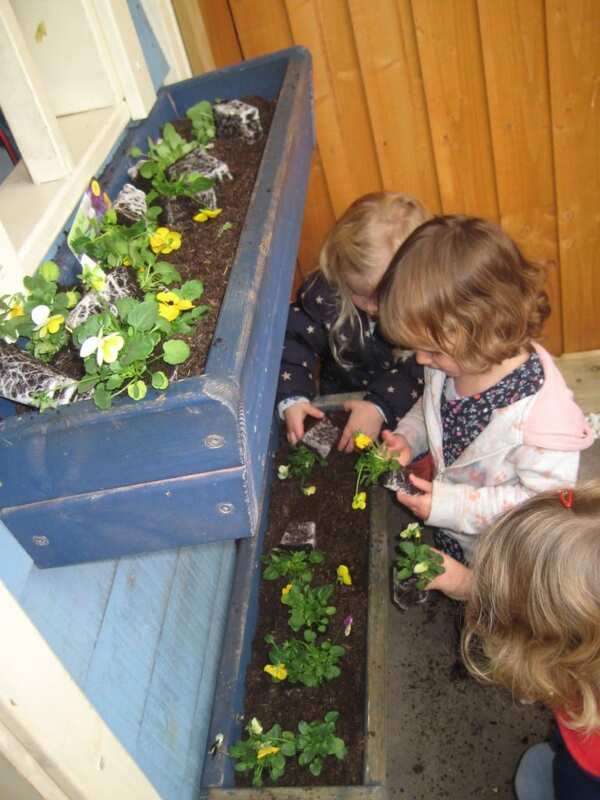 We’re a family run nursery, and family values have formed a huge part in the way we work with children. 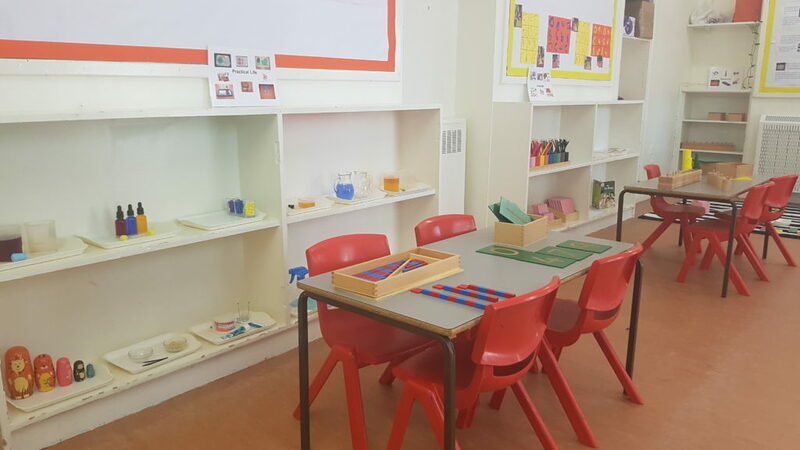 Love and passion are paramount to our lessons, and we specialise in the Montessori learning style. 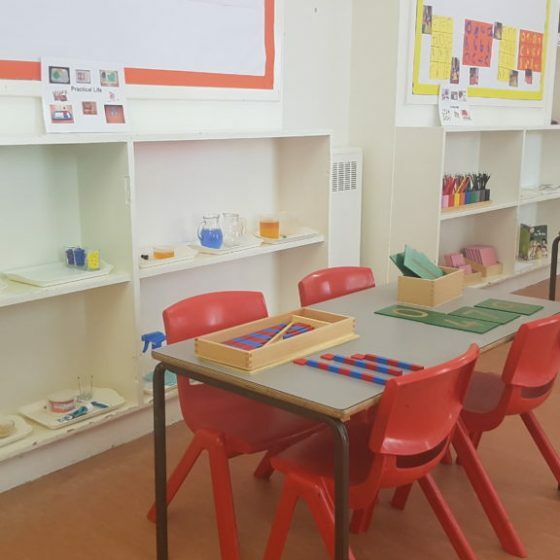 This means that your children are able to develop new skills, grow in confidence and learn at their own pace, whilst still learning everything they need in preparation for school. 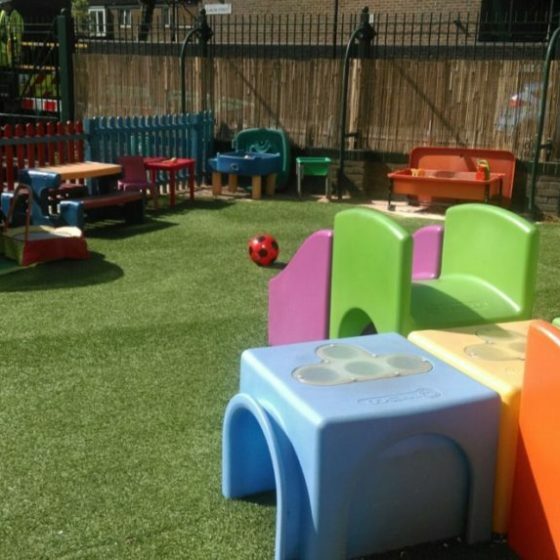 We’re also able to offer a range of savings on our fees, including sibling discount, NHS offers and so much more. 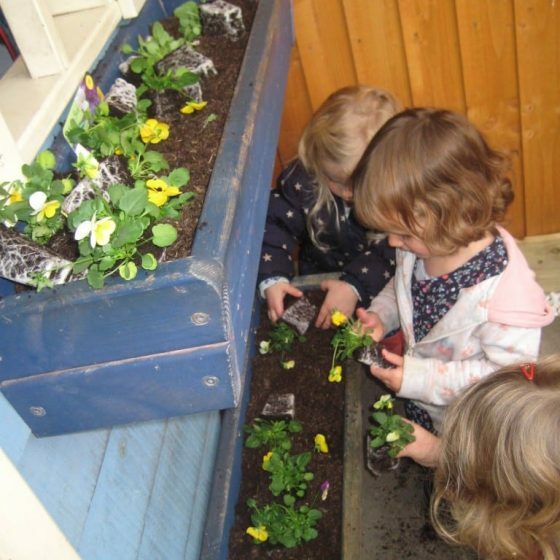 You can find out more on our savings and fees here.